A high-impact metallic pearl eye topper with a shimmering finish. Layer on top of eyeshadow to give a dazzling, prismatic effect or wear alone for a wash of metallic color. The water-based formula dries quickly for a lustrous finish with minimal fall out. Intense metallic pearl liquid eye shadow that sets to a stay put finish with minimal fallout. Use alone or on top of eye shadow for a dazzling pop of prismatic color. Ultra-fine pearls and glitters give dimension and lustrous shine to the eyes. 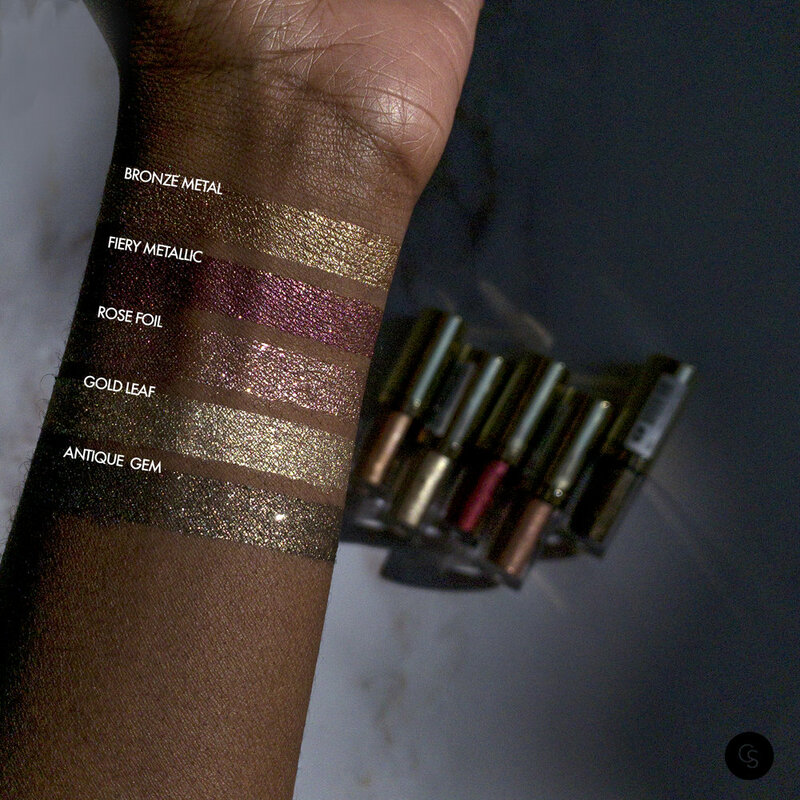 Get the Liquid Eyeshadows for $10.99 each!